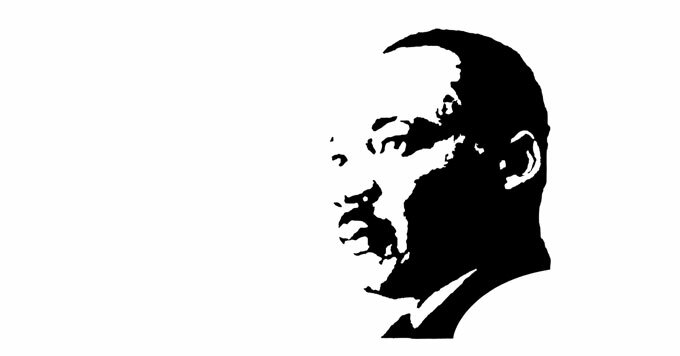 A vision on climate change, inspired by Martin Luther King, Jr. He spoke of a 'Beloved Community' in which everyone shared the Earth's bounty without divisions. Martin Luther King, Jr. envisioned a world where everyone lived in harmony – he and others called it a “Beloved Community”. Jacqueline Patterson of the NAACP’s Environmental and Climate Justice Program says to achieve King’s vision, we must address climate change. She says minority and low-income populations are disproportionately affected by global warming. For example, it’s low income residents who struggle most with pollution, food insecurity, and the lack of resources to rebuild after a disaster. But she says the vision of a beloved community can give people a goal to work towards. If they imagine the future they want, and identify the obstacles, they can then chart a pathway forward. Reporting credit: Mark Knapp/ChavoBart Digital Media.